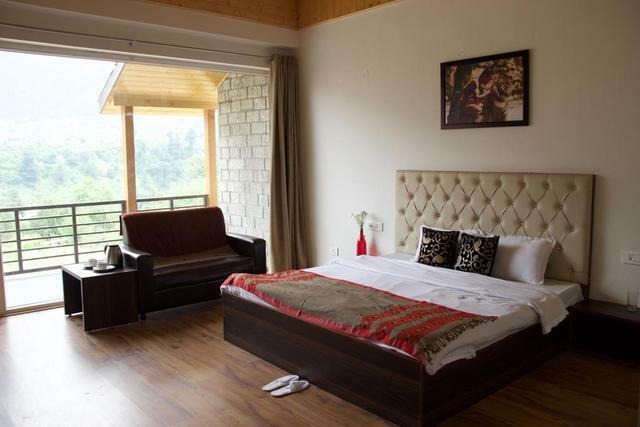 White Mushroom Sky Meadows is a small property, an exclusive holiday abode for the couples and families. 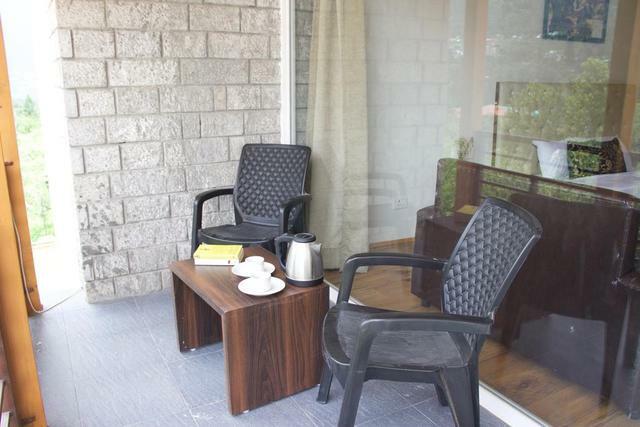 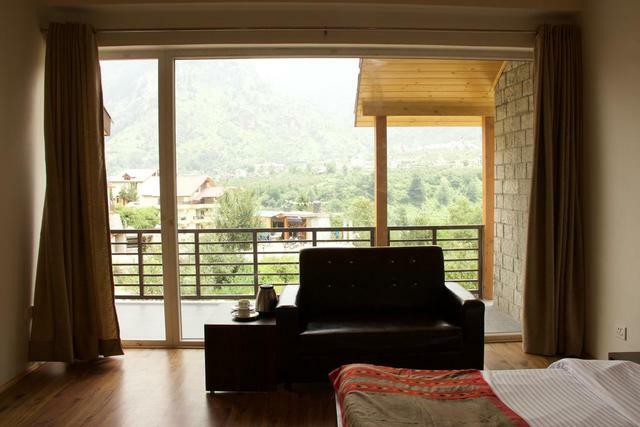 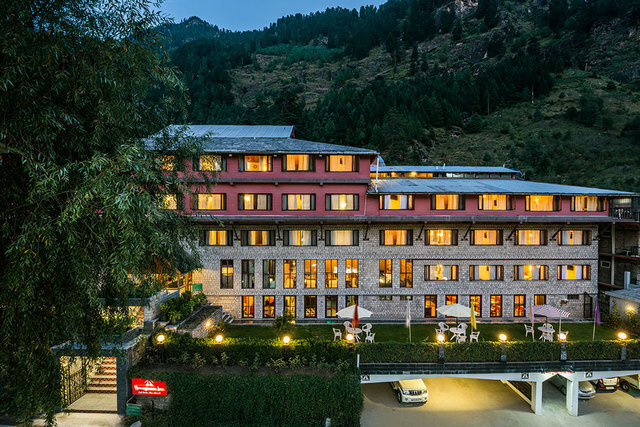 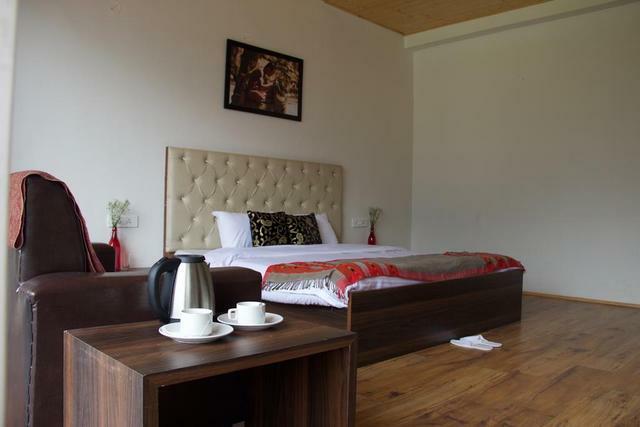 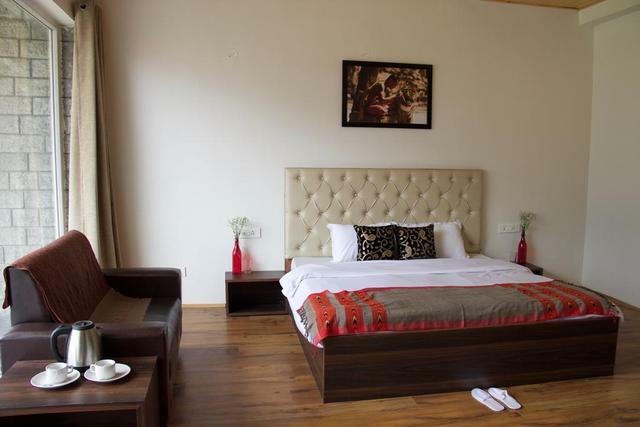 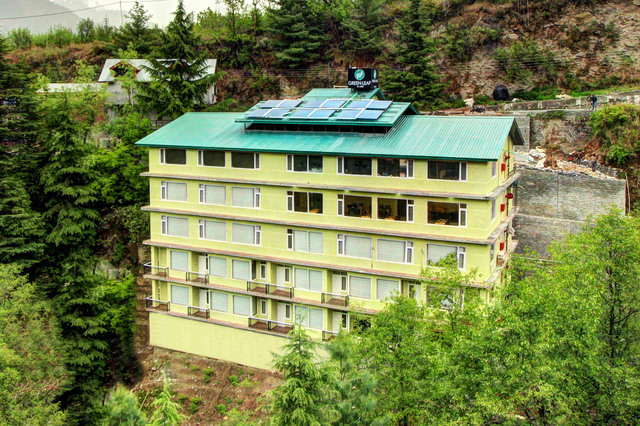 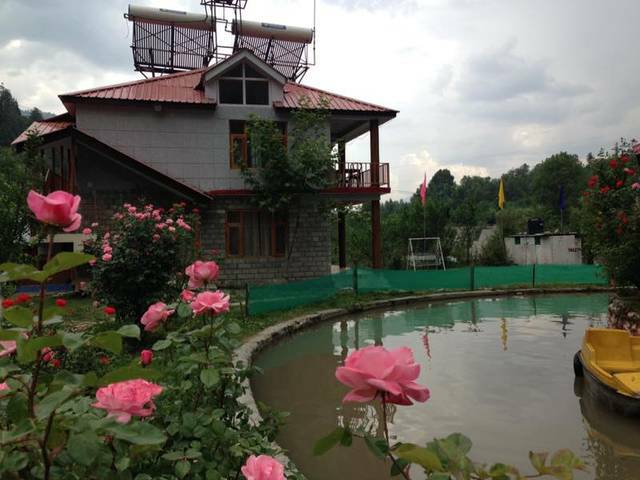 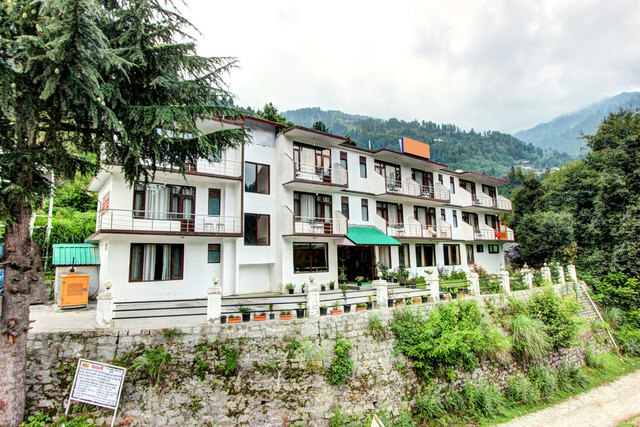 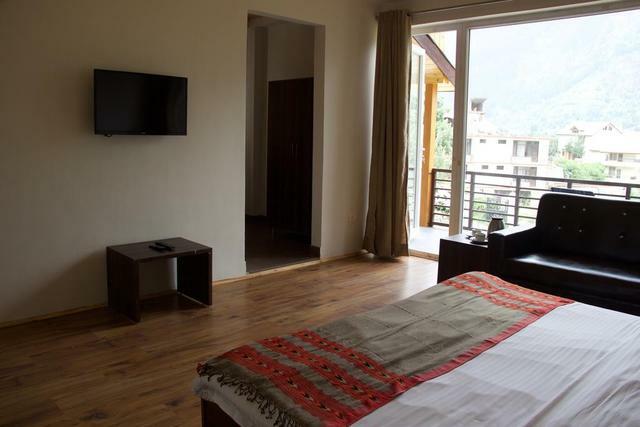 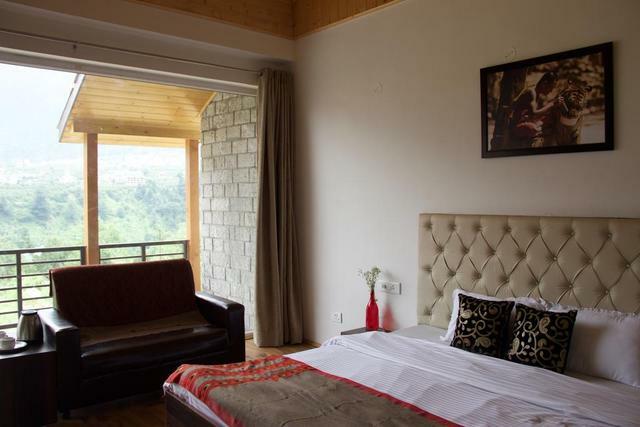 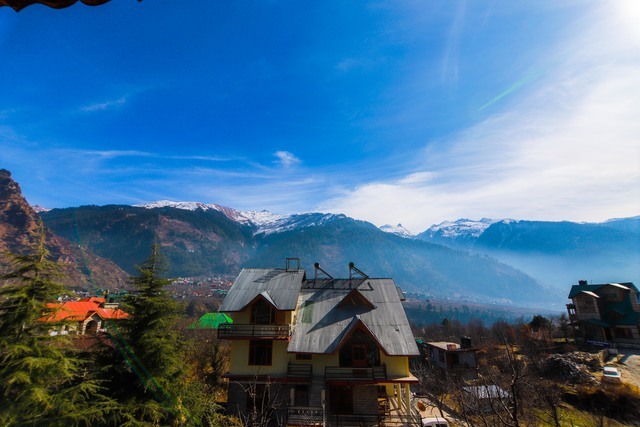 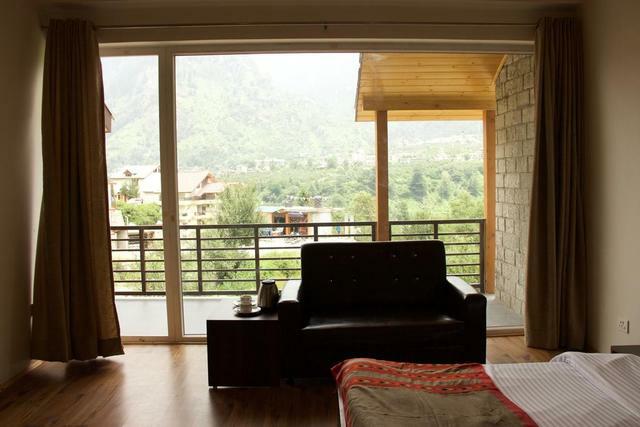 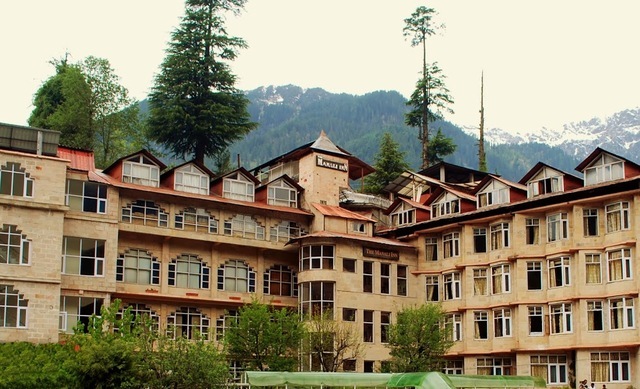 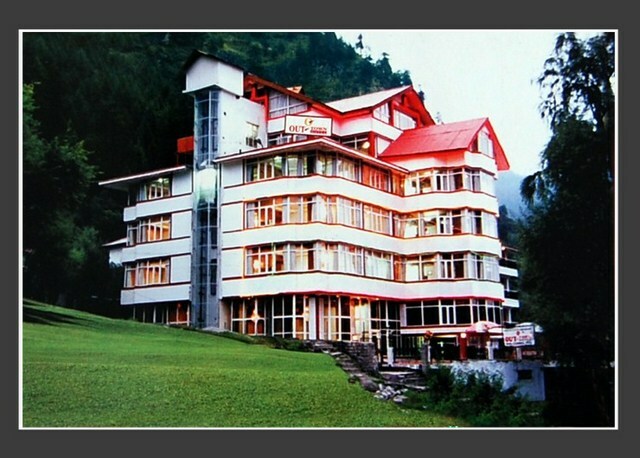 Its spacious and well-appointed guest rooms ensure a comfortable stay in the lap of mountains. 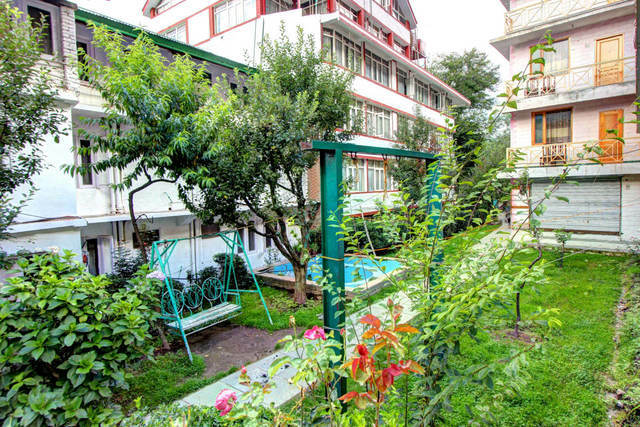 There is a garden as well for you to unwind and chill! 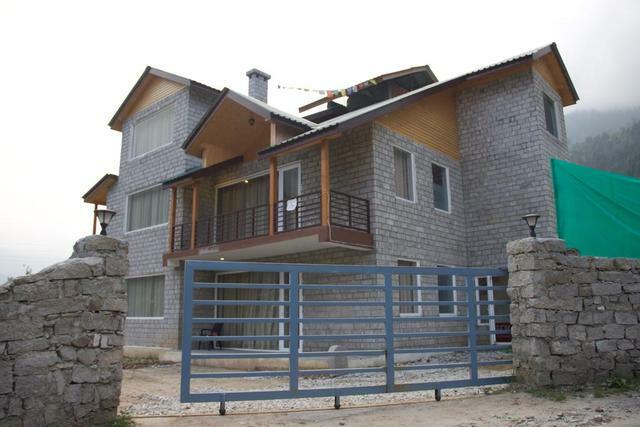 Mall road, Nature Park and Tibetan Monastery, all three are just 3 km away from the property. 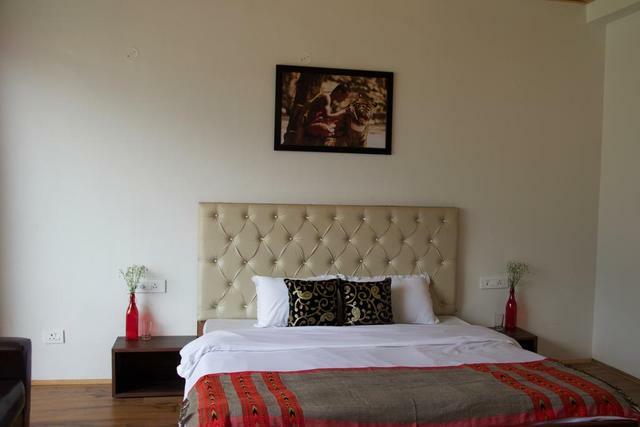 The rooms come fitted with a flat-screen television, writing desk, luggage rack, mirror and a private bathroom with a shower. 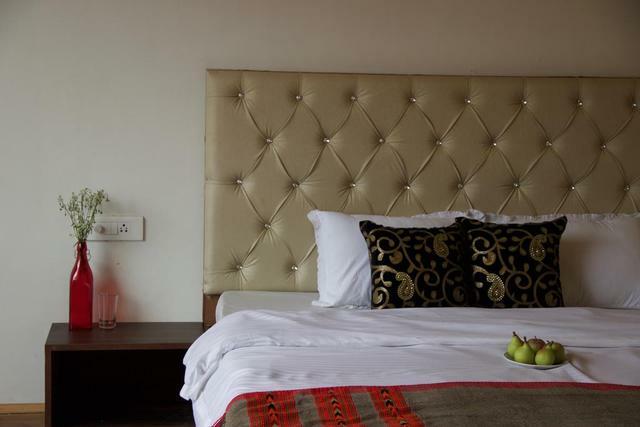 Fresh buffet breakfast is provided for you to dig into! 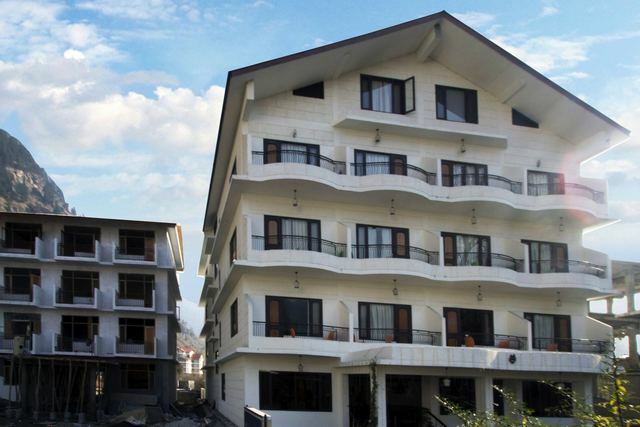 White Mushroom Sky Meadows accepts only cash payments at the property.